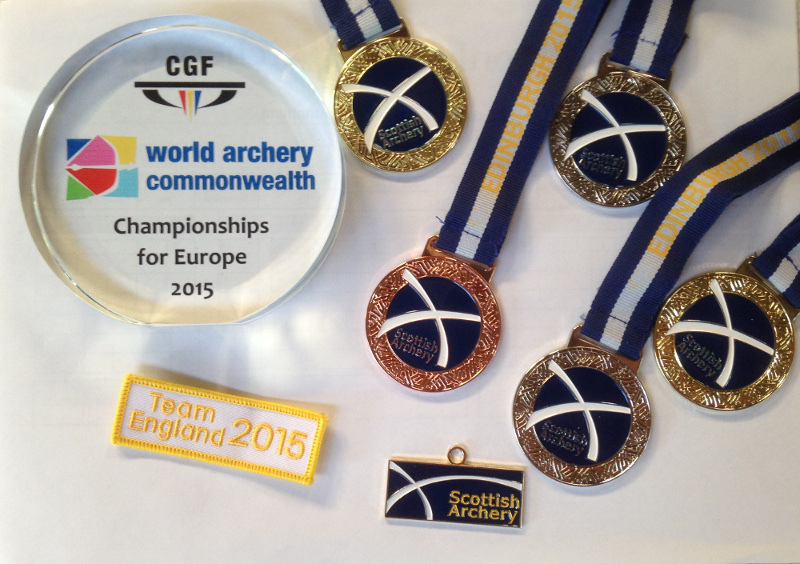 the World Archery Commonwealth Championships for Europe Tournament held in Edinburgh on the 4th and 5th July . Lizzie, representing England, came third in the Open Ladies Recurve, and when shooting as part of the team event, England came first. This was equalled in the Mixed Team shoot, but Lizzie narrowly missed a bronze in the head-to-head. To top it all Lizzie scored a six gold end in the FITA 720 round and (subject to Dean’s scrutiny!) broke a county record. 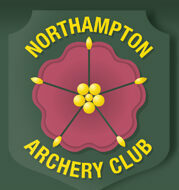 Fantastic shooting and well done. And all this in miserable wet Scottish weather. Lizzie says all NAC members should be encouraged by her efforts, and is quick to point out that every archer has the potential to be a champ. More photos can be found on the Scottish Archery Facebook page .